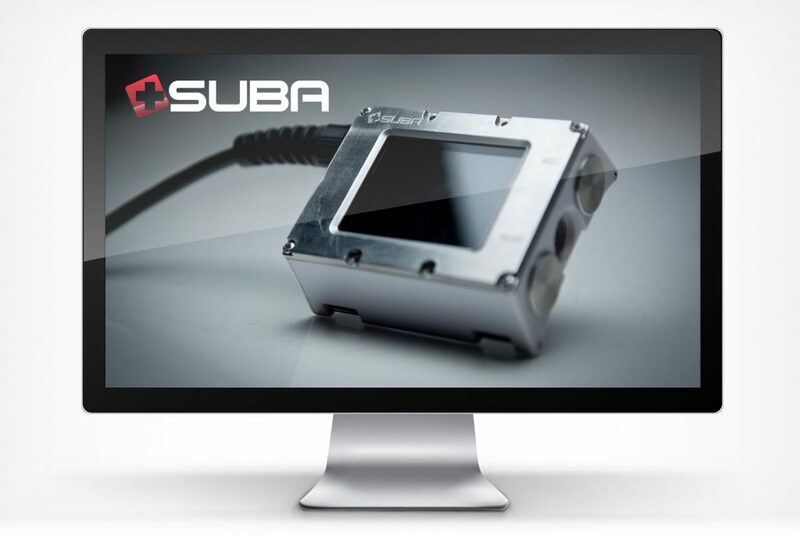 Based in Switzerland SUBA is an equity funded company preparing to take an innovative and potentially disruptive new dive computer and a range of BCDs to market. 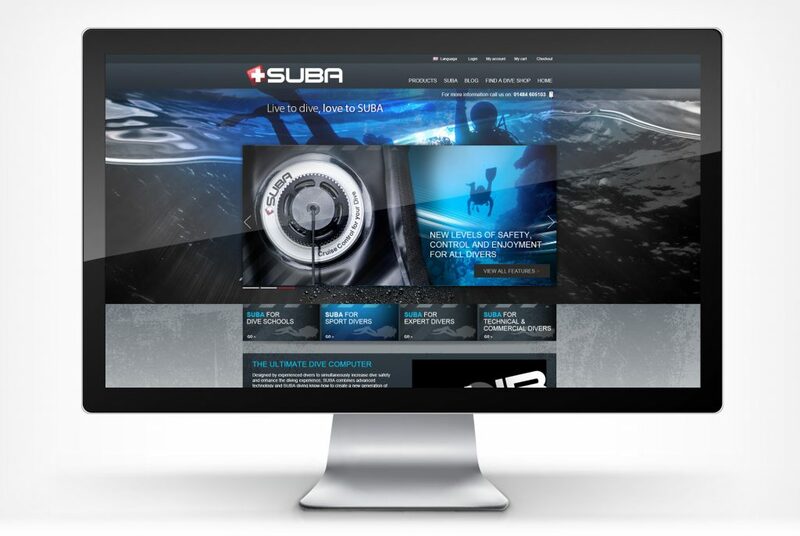 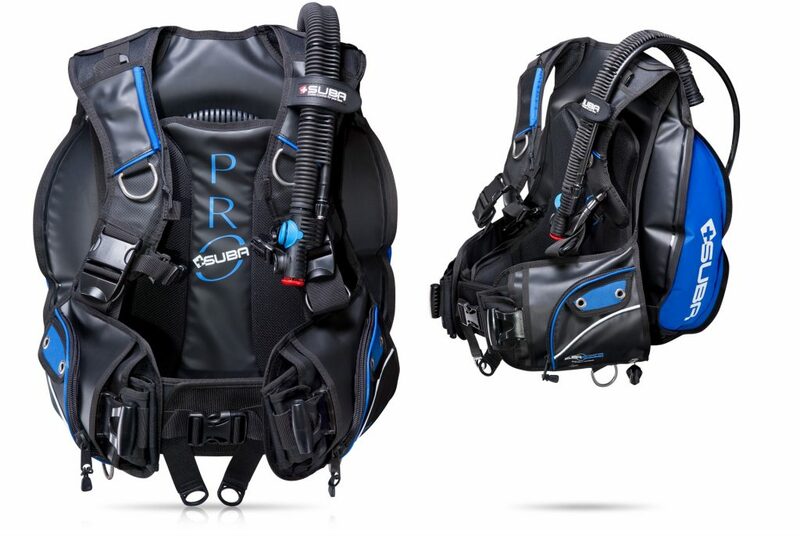 The advanced features of the computer have the potential to radically improve safety for recreational and professional divers alike. 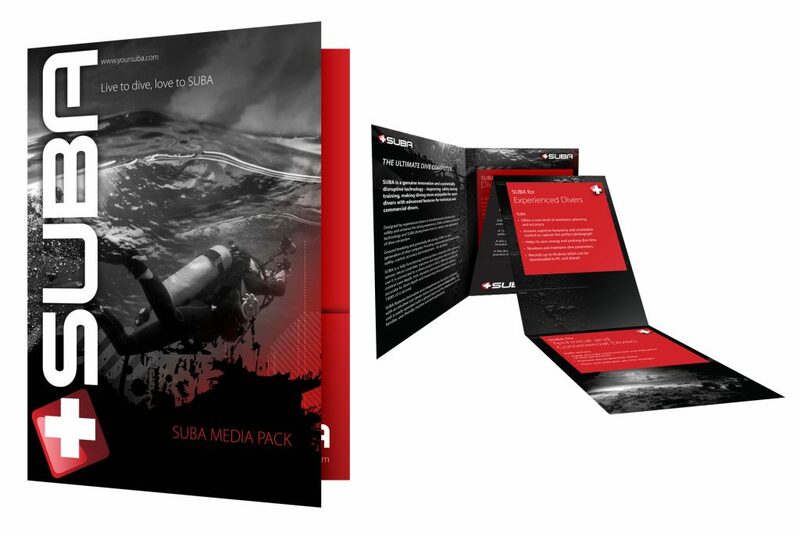 Our role was to prepare the brand for launch, initially in the UK and then in the US. 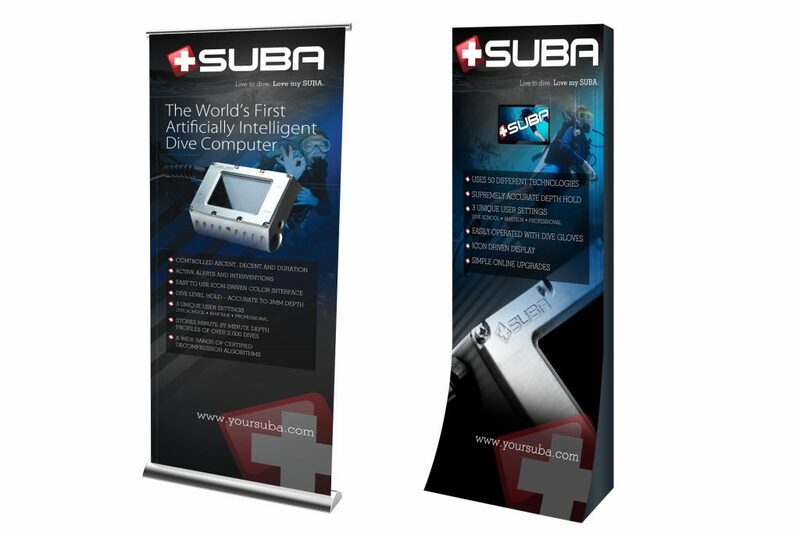 The initial route to market was through dive shops and we worked through the distribution model with SUBA. 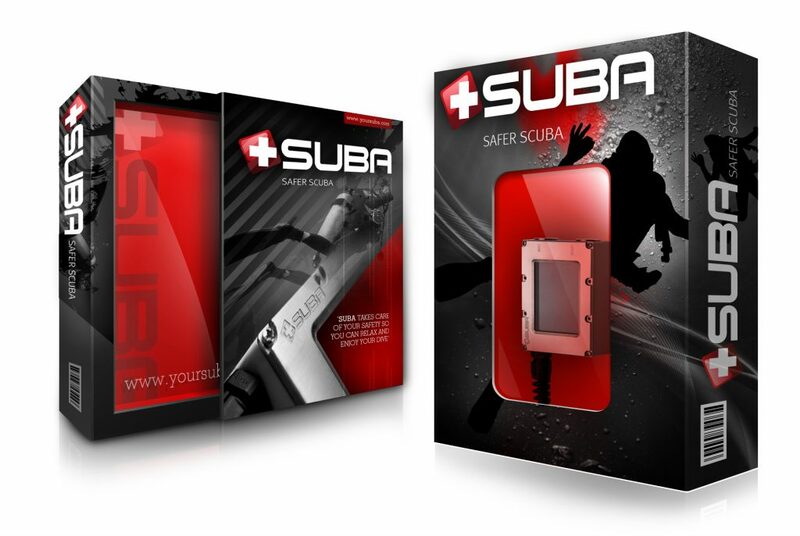 The project involved studio photography, web design, packaging, POS and a distributor pack.